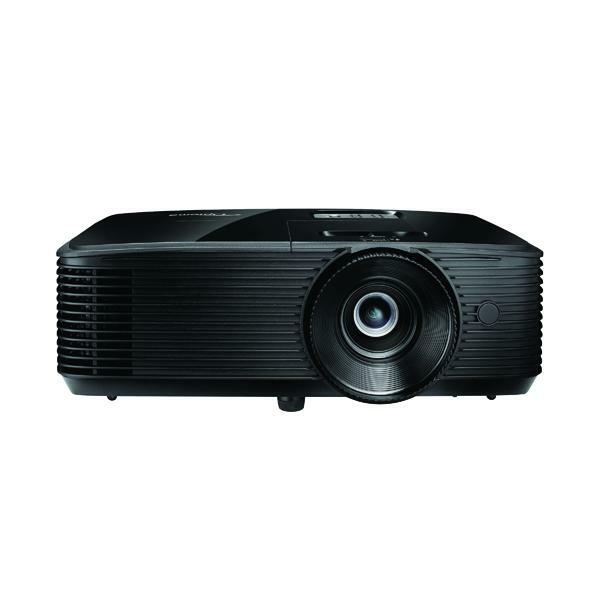 Optoma S322e Projector Black E1P1A1WBE1Z1 - Norwich Office Supplies - Office Stationery and Furniture for Norfolk with Delivery to all of the UK. Get all your Computer Supplies, Print Consumables, Presentation Equipment, Paper, Desking & Seating Right Here! 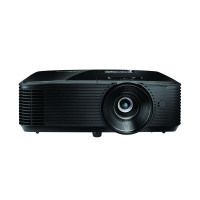 The Optoma S322e boasts amazing colour, projecting bright vibrant presentations at any time of day. 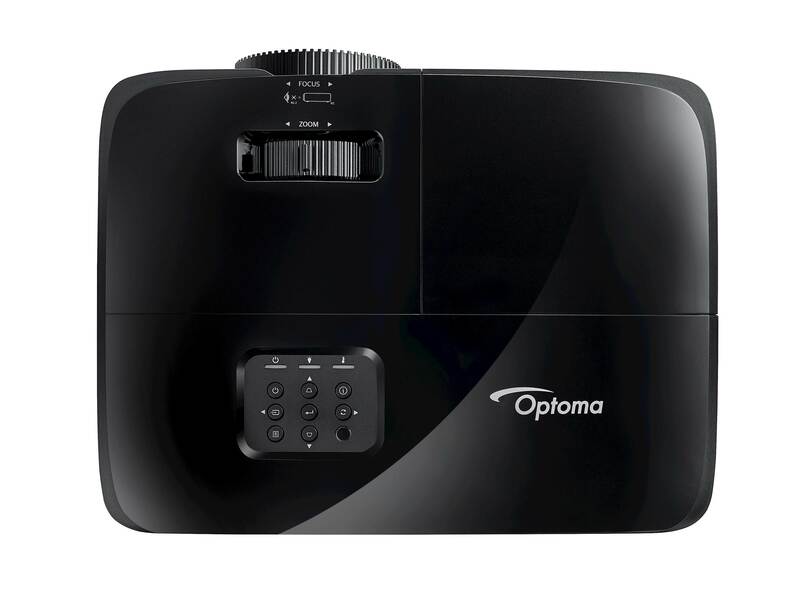 Designed for meeting rooms and classrooms, this model has long lamp life and energy-saving features to provide you with a low overall cost of ownership. This lightweight, portable projector can be easily connected to a PC or laptop to give you clear, projected images and can be used when out and about.